Do you work in the insurance industry (or a related industry) and are wondering how to use Nozbe for collaboration with your clients? In this article, we present methods and solutions that may help insurance agents, as well as other professionals from this industry, increase their effectiveness and work in a more structured manner. Most of my clients are completely overwhelmed when it comes to work. They are typically over committed and under organized, so when it comes time to get things done, very often they don’t know where to begin. They open their productivity app of choice and glance at their Priority or “Due” list and don’t know where to begin because they have 35 tasks “due” today. This is an easy habit to get into and thankfully there is an easy solution, with two ways to mitigate this problem. 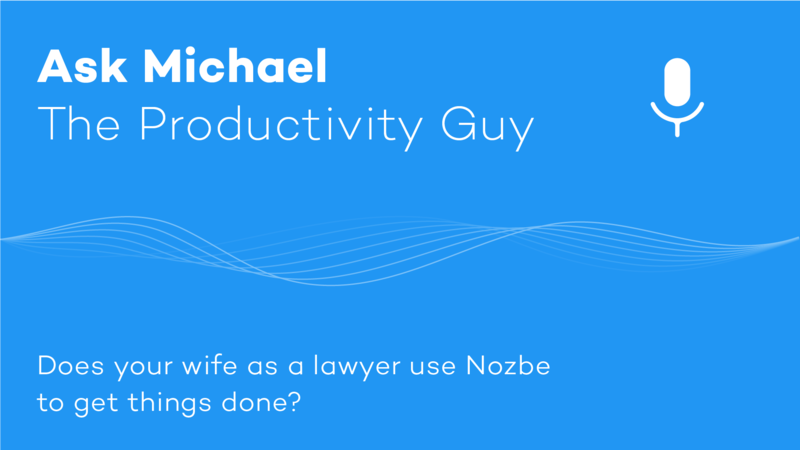 Why do law offices choose Nozbe to manage their work? 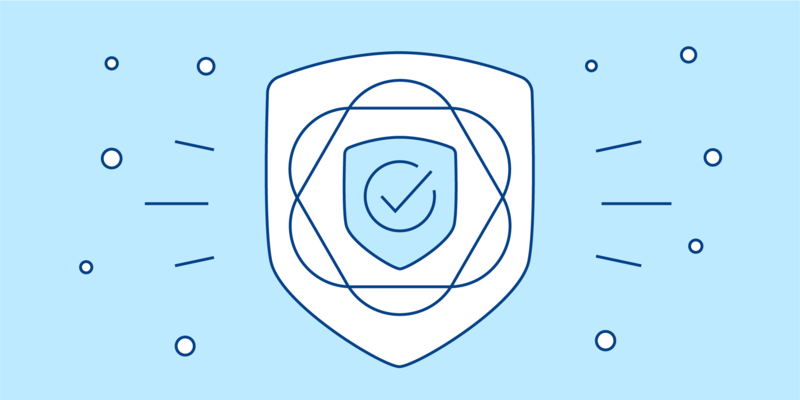 Because they know we have a high level of security and encryption, and they feel safe in keeping their clients’ and their own data with us. And that’s the topic of today’s new “Ask Michael” episode! 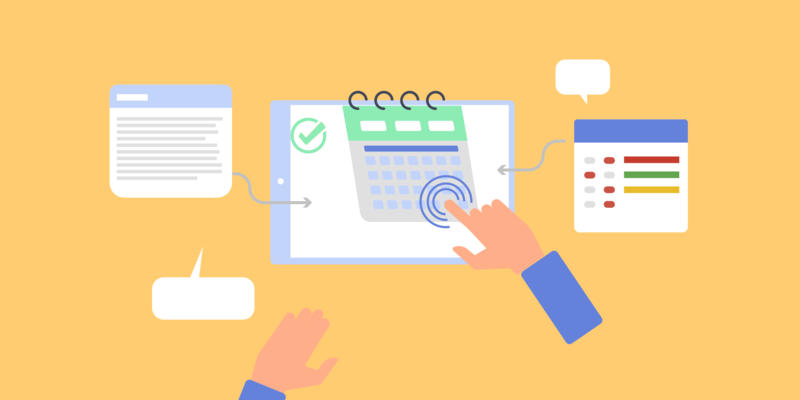 This is a guest post we got from Robby Miles - our Ambassador, productivity guru and a really good man :-) Read on if you want to learn about the advantages of flat project management, emailing tasks and using project templates. 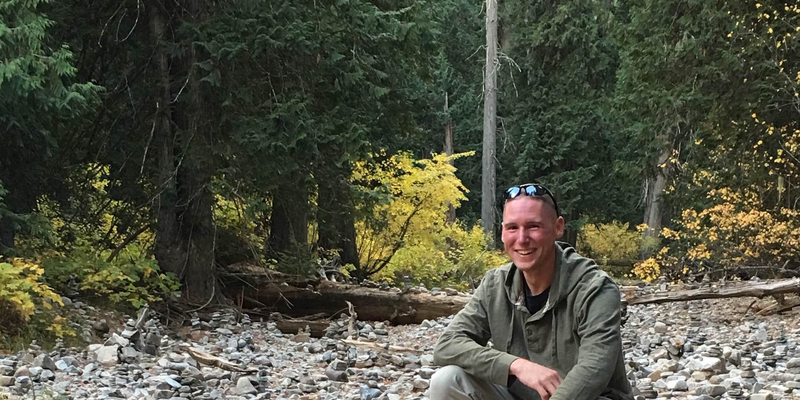 My name is Robby Miles and I am a dad, history teacher, Army officer, online freelancer, and Nozbe Ambassador. I probably have too much going on , but Nozbe is the one tool I trust to keep all the different areas of my life organized. 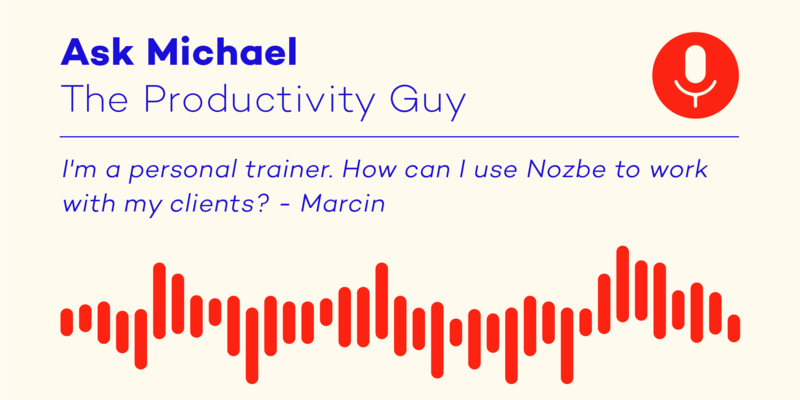 So how do I use Nozbe to stay on top of everything? I’m thankful that Nozbe uses a “flat” project system when it comes to staying aware of all the different tasks I have floating around. 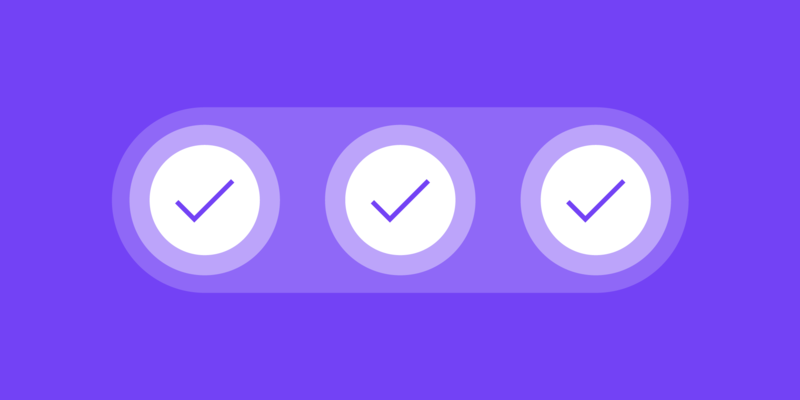 Flat project management means there are no tasks hidden deep within sub-tasks, within tasks, within projects, within folders. You get the point. Everything is visible within a couple clicks. In many apps, it’s easy to lose tasks. Not so with Nozbe. 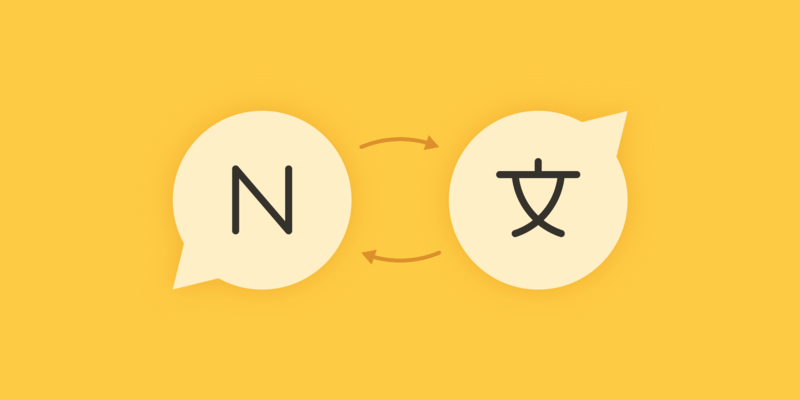 As you know, every Nozbe PRO account is actually “2 in 1”, meaning, you get 2 accounts for the price of 1. Yes, you can use Nozbe on your own, but you can also go to the “Team” section and put the email address of your partner and create an additional account for them, completely free. Do you want to know how I work with my assistant? I can’t do everything alone. Scientific researches have found certain mechanisms that rule the process of creating a habit. Based on that, we can formulate a couple of tips that will help you take off. Set a big goal - have your vision of what you want to achieve and why. Talk to yourself for a while and make sure that learning a new language is something you really want and need. 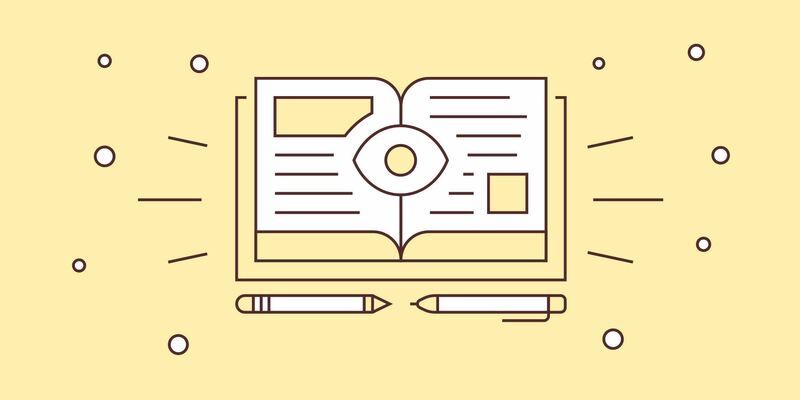 Building sticky habits is a lot easier if you make use of the routines you already have rather than try to fight or modify them. It’s good to build your plan around triggers that will let you know that it’s time to work on your habit, e.g. : after I get up and have a glass of water I learn French. When you fail, get back on track as quickly as possible. Don’t worry! Missing your habit once or twice, no matter at what stage it occurs, has no serious impact on your long-term progress. Instead of trying to be perfect, be good and compassionate to yourself. You’re doing a great job! 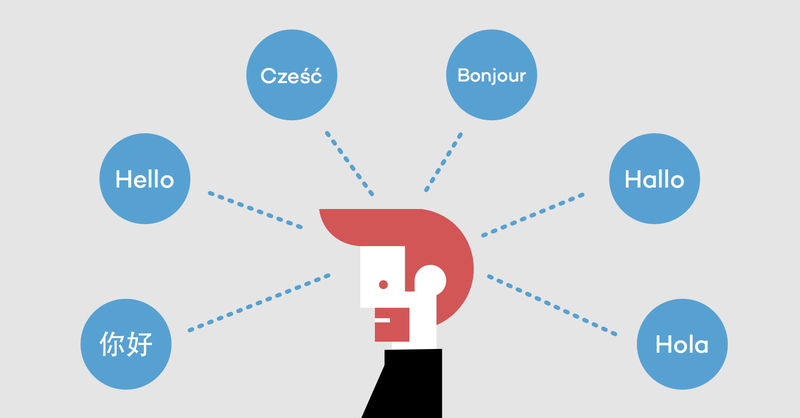 Nozbe users come from all professions and backgrounds. So far, we have presented you with solutions for doctors, real-estate agents, lawyers and students. This article is intended for elementary and high school teachers. The background My experience has lead me to believe that planning by teachers can be difficult. It is a very complex issue, as it depends greatly on many factors. That’s one of the reasons why I have decided to divide the post into consecutive two: teachers and professors.